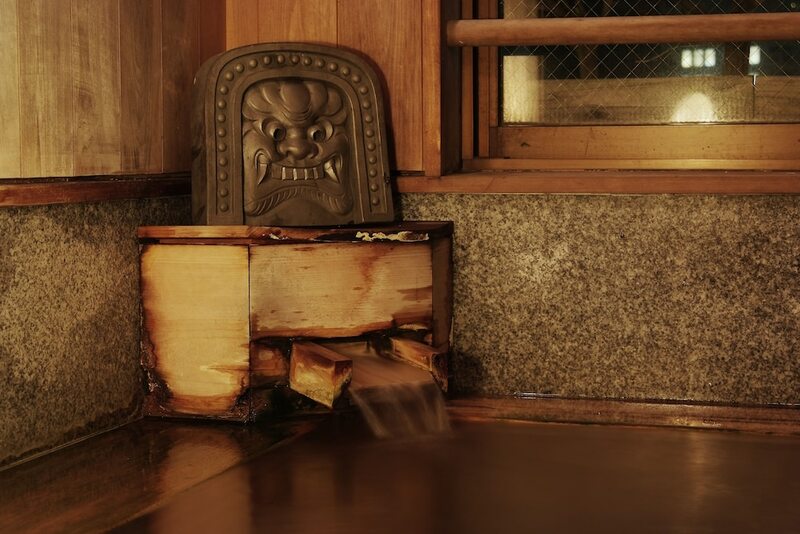 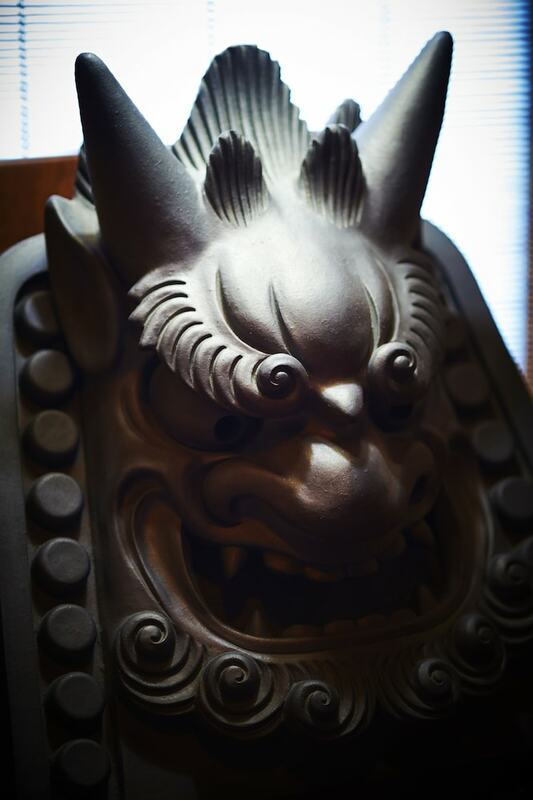 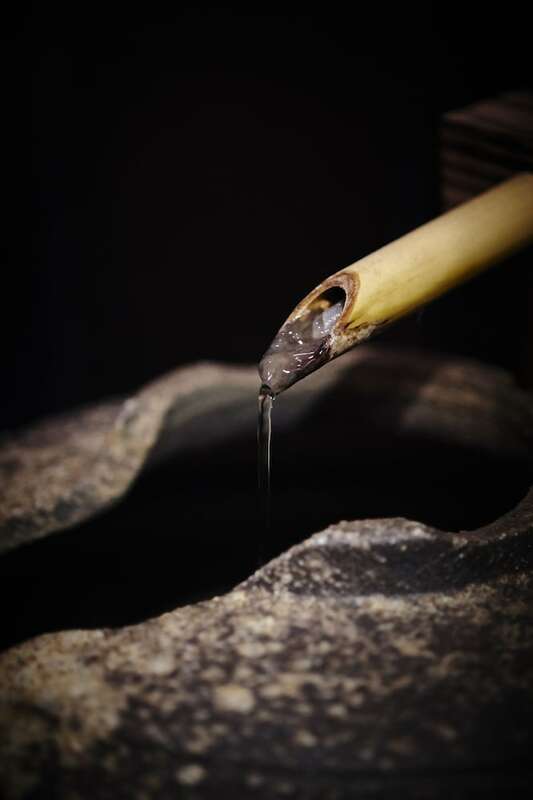 With a stay at Ryokan Asakusa Shigetsu in Tokyo (Asakusa), you'll be within a 5-minute walk of Sensoji Temple and Asakusa Shrine. 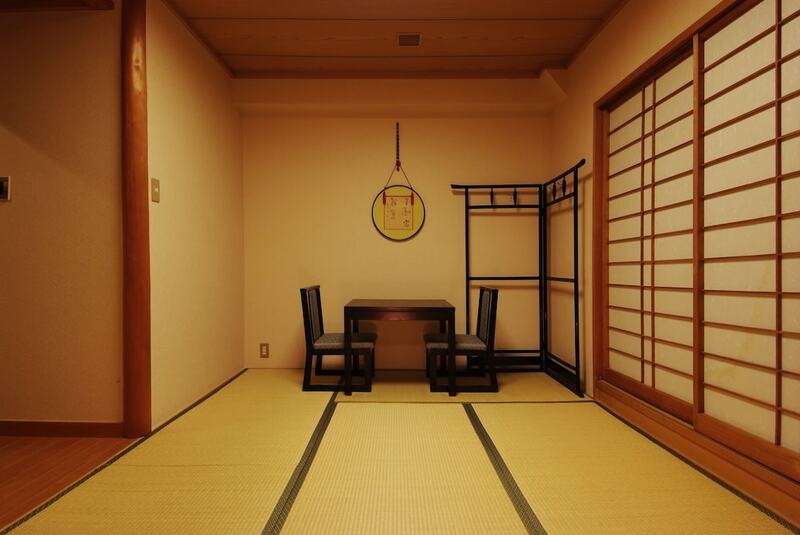 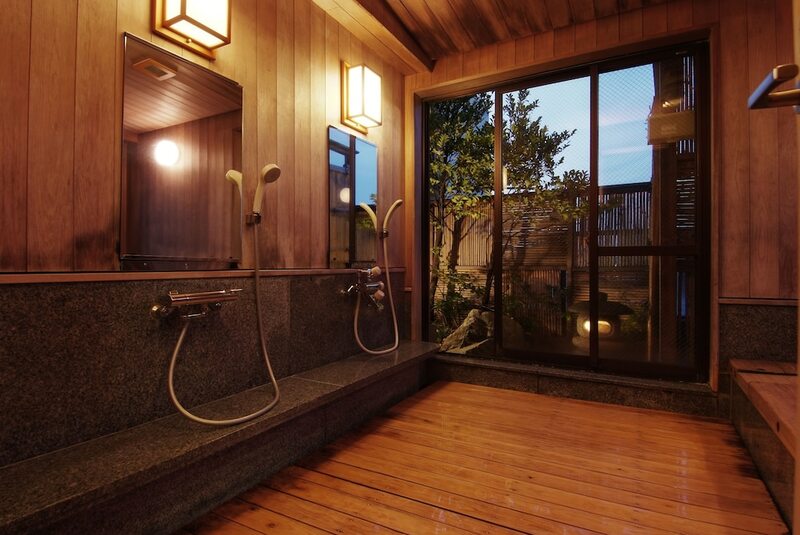 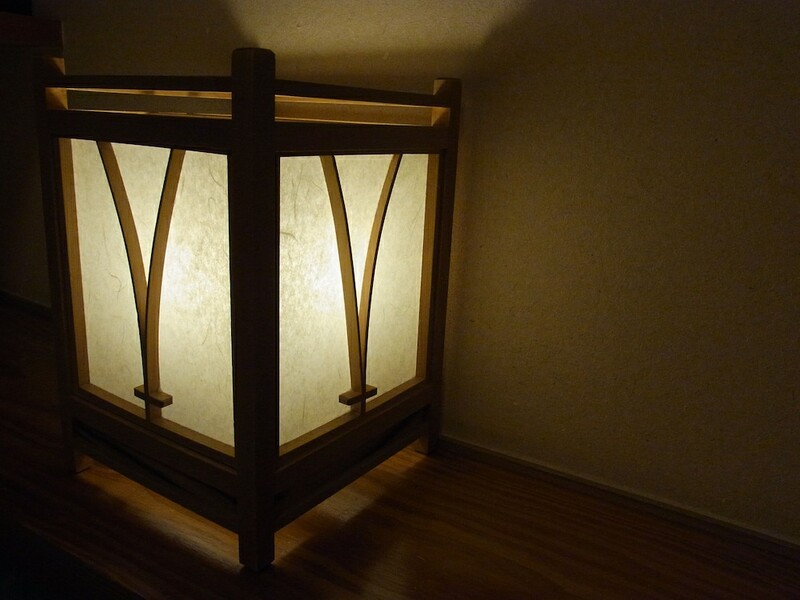 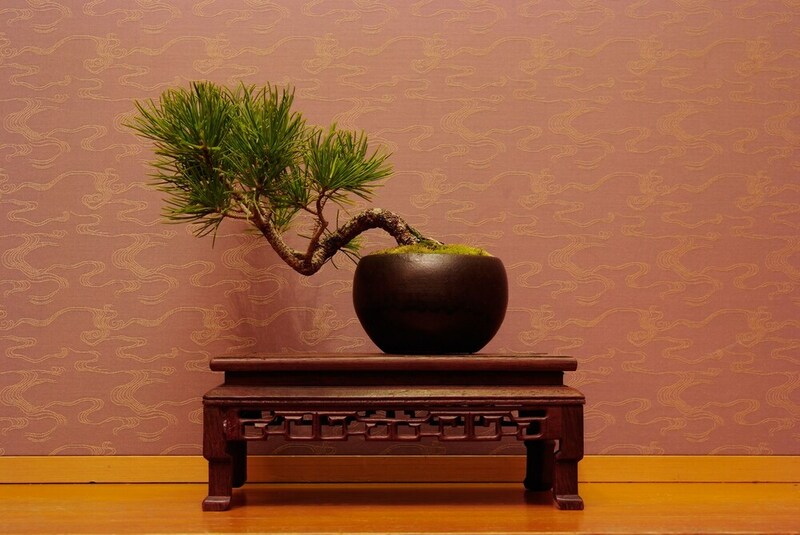 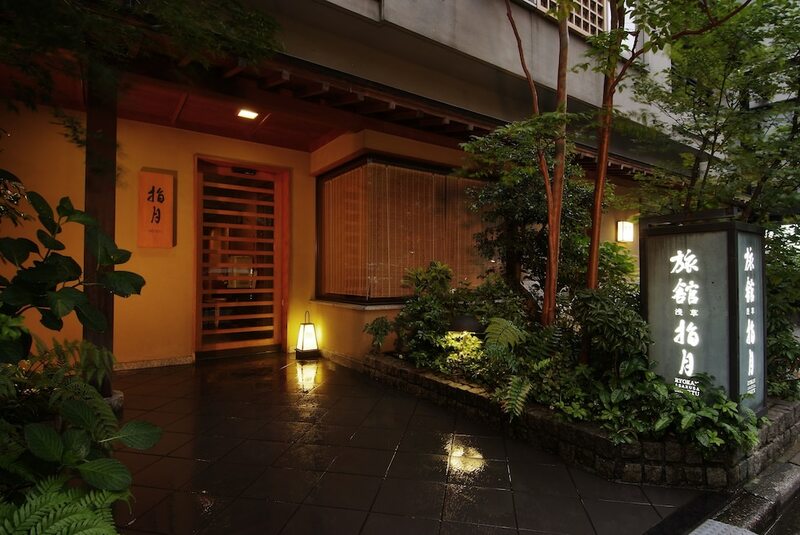 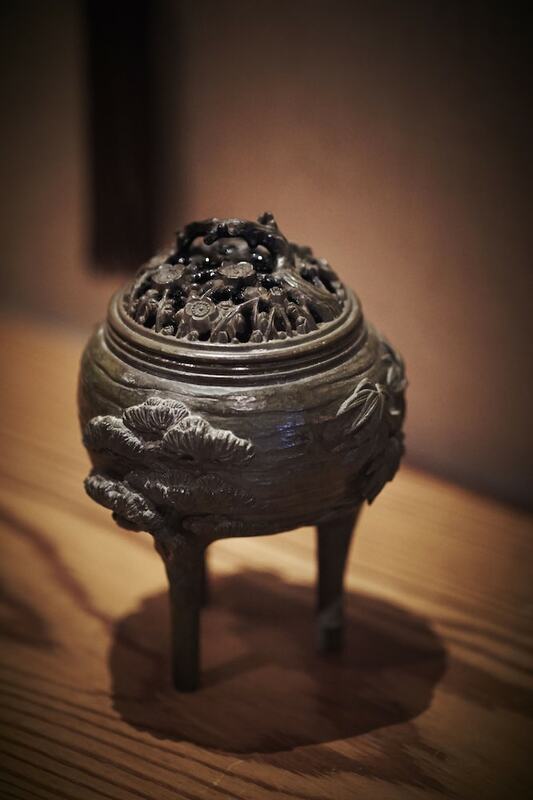 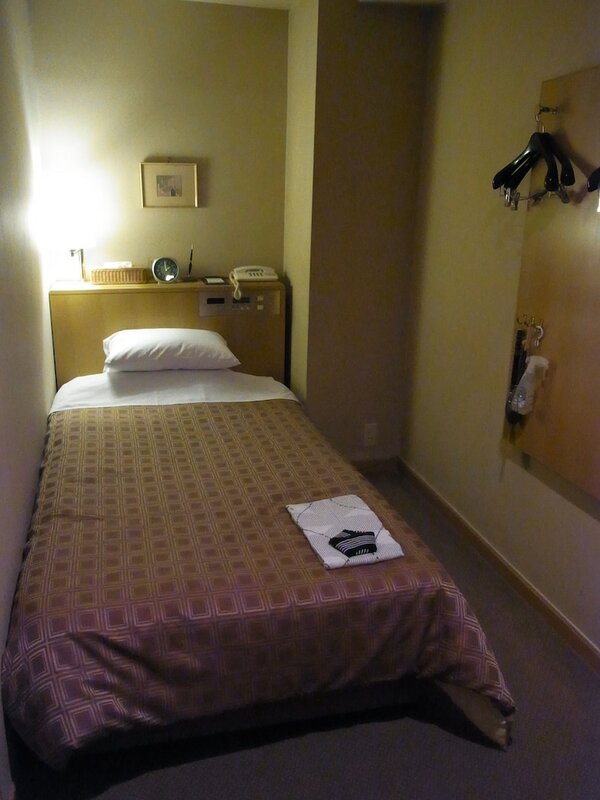 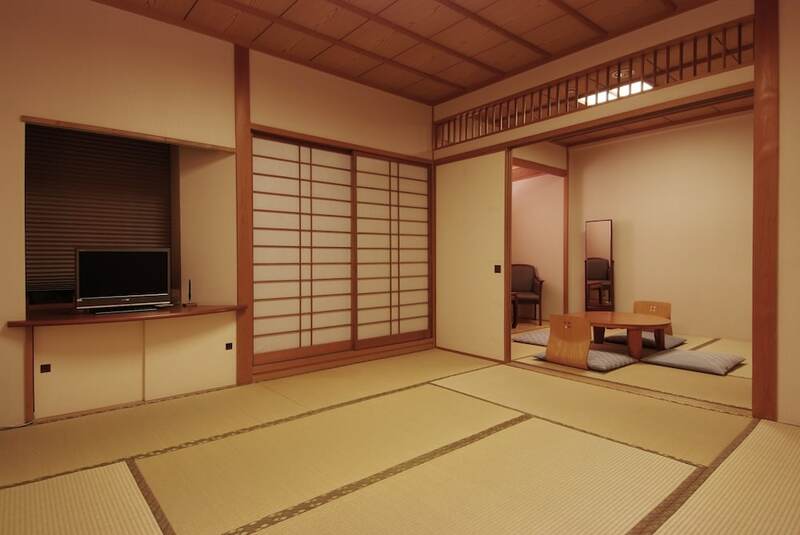 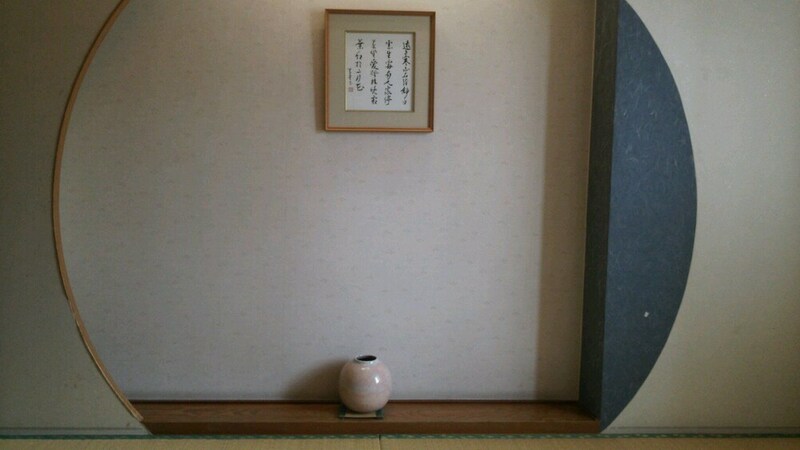 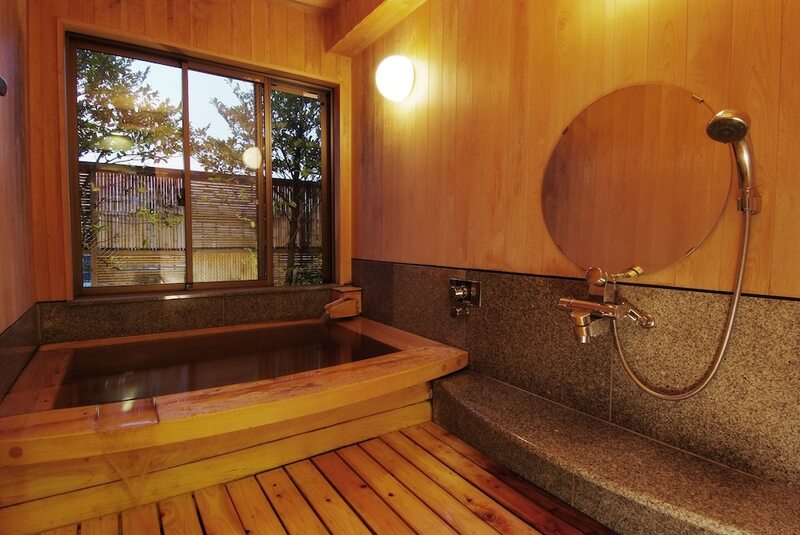 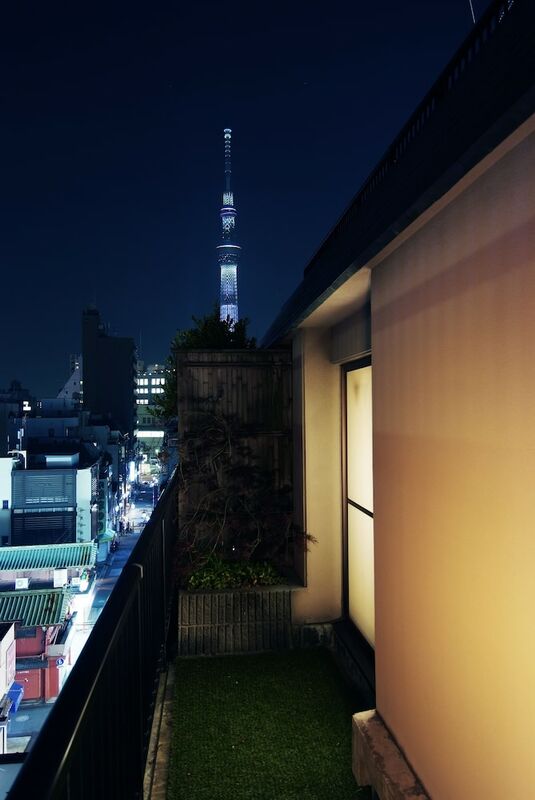 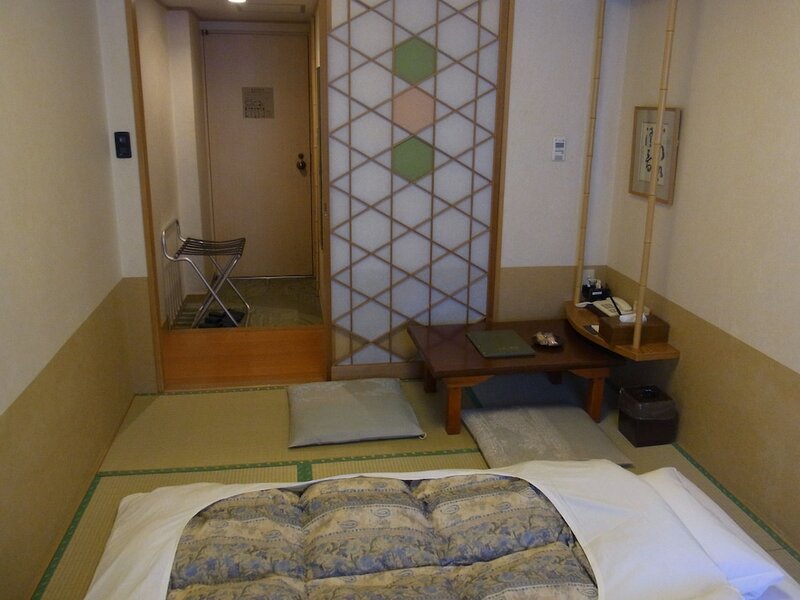 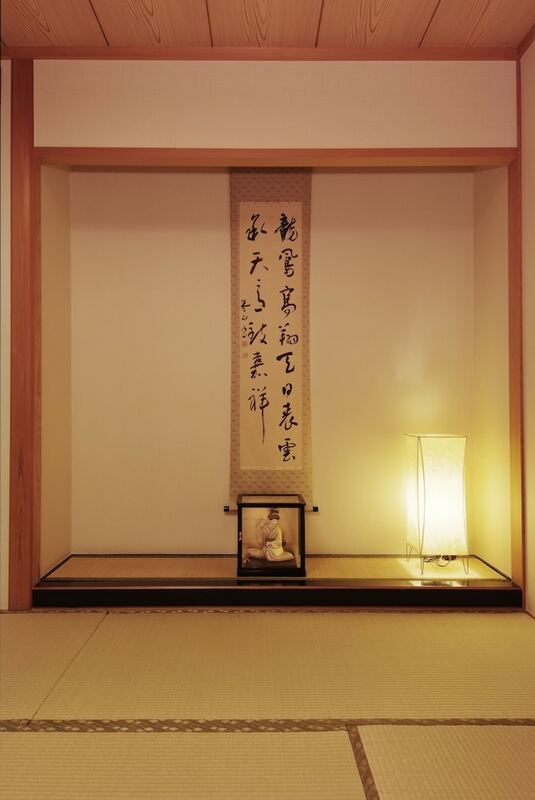 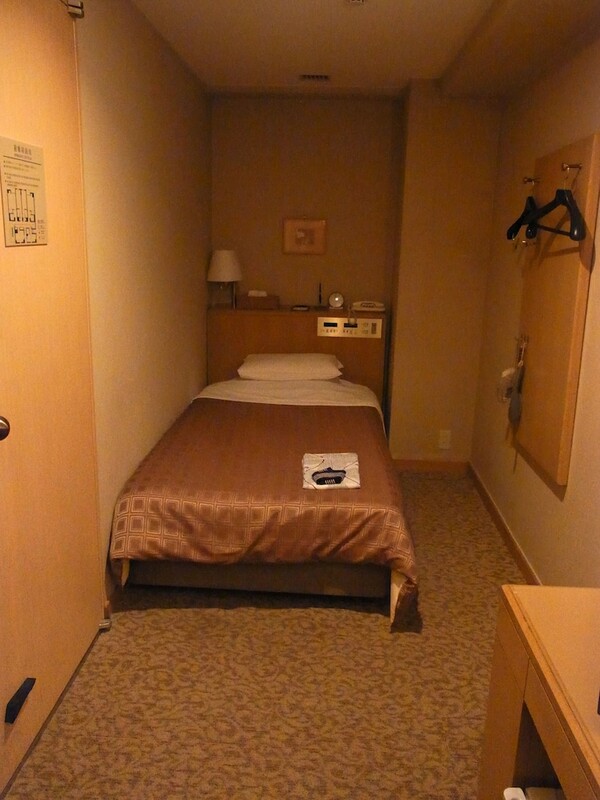 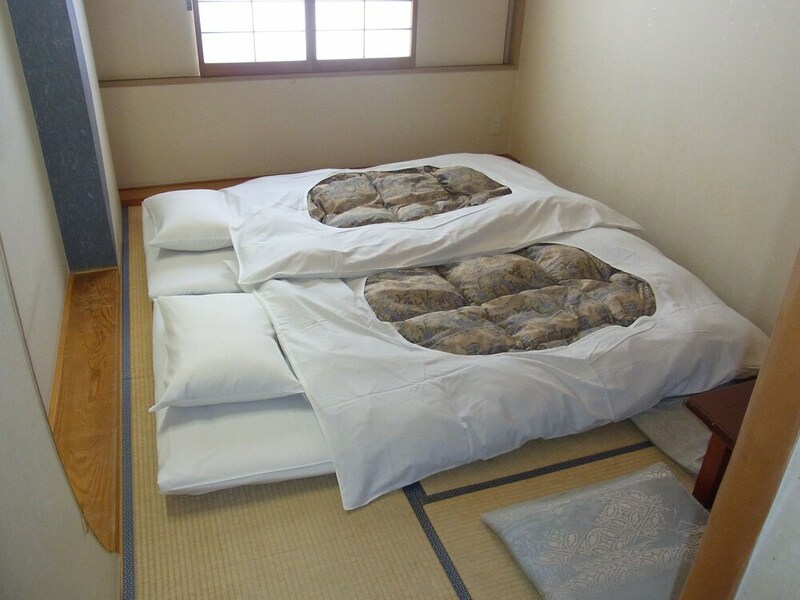 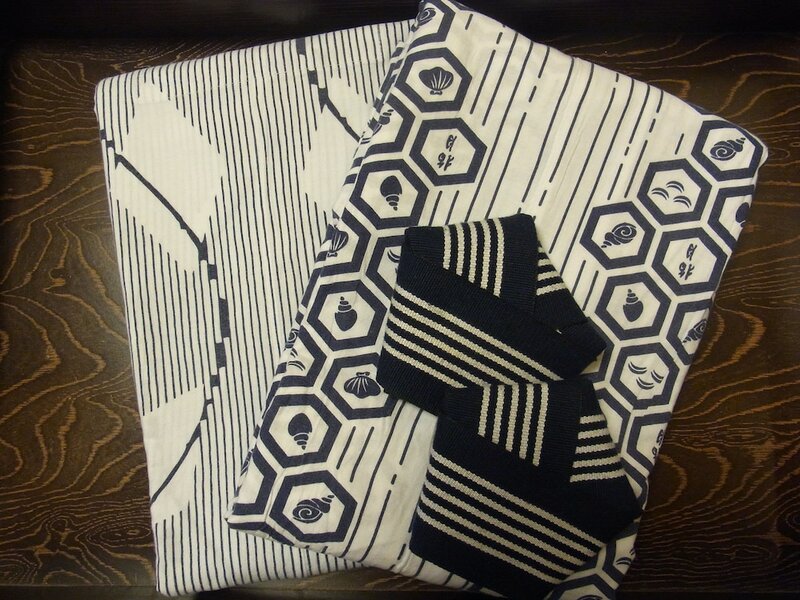 This ryokan is 1.3 mi (2.1 km) from Tokyo Sky Tree and 5.5 mi (8.8 km) from Tokyo Imperial Palace. 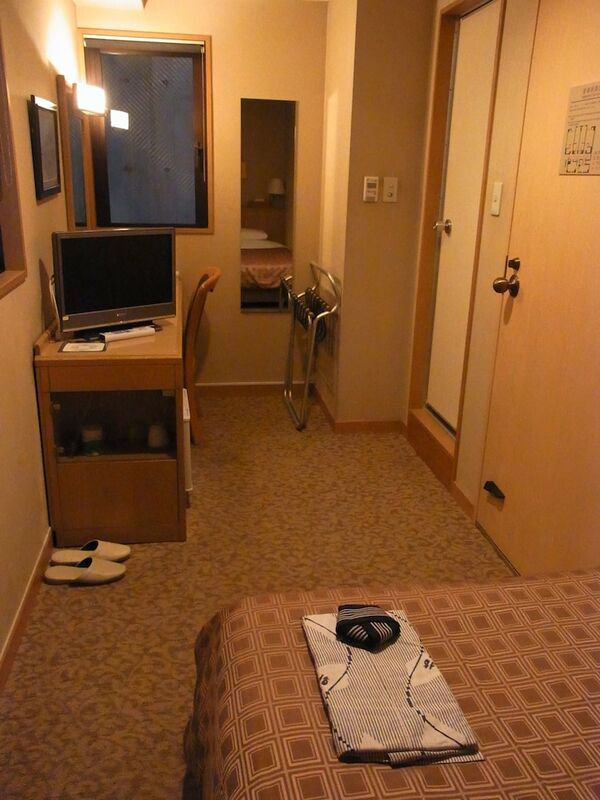 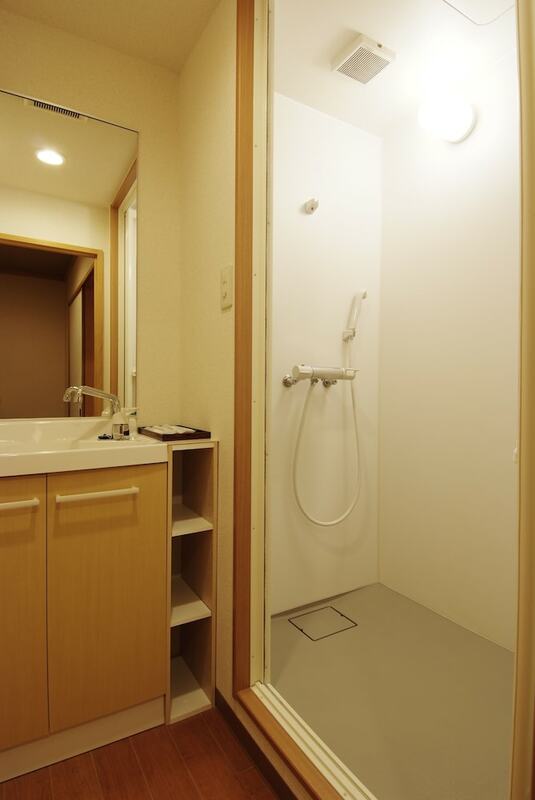 Make yourself at home in one of the 22 air-conditioned rooms featuring refrigerators. 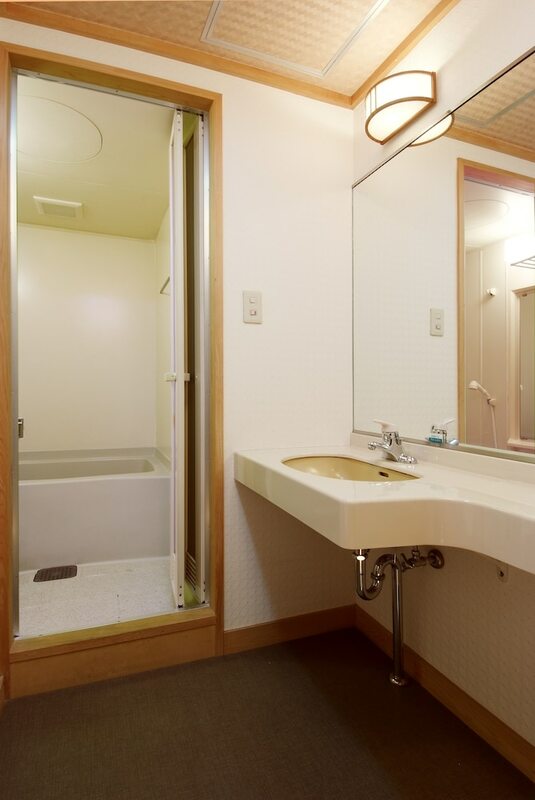 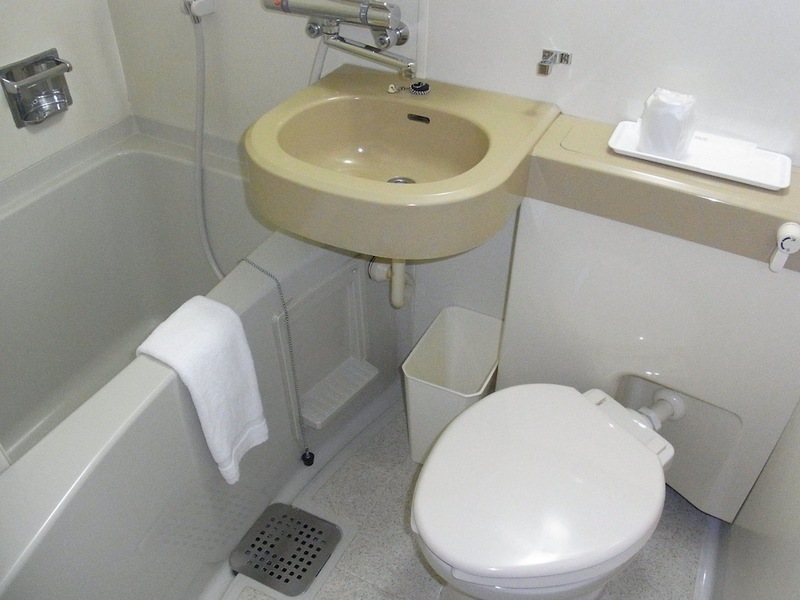 Partially open bathrooms with showers feature complimentary toiletries and hair dryers. 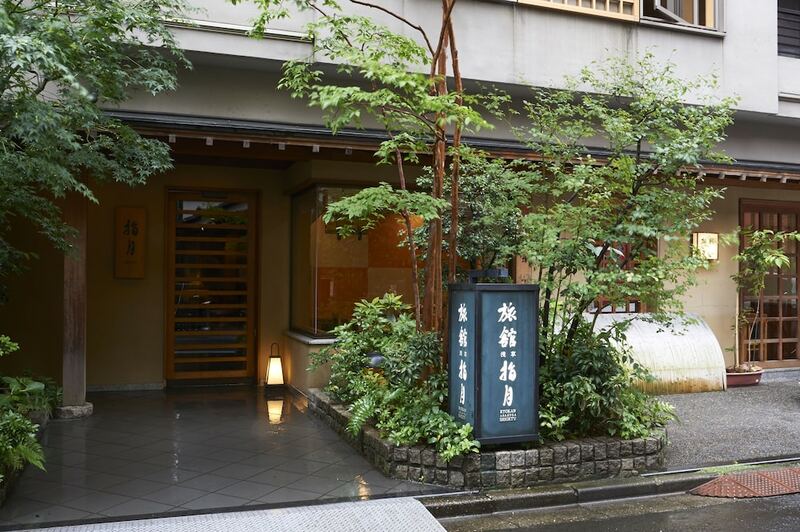 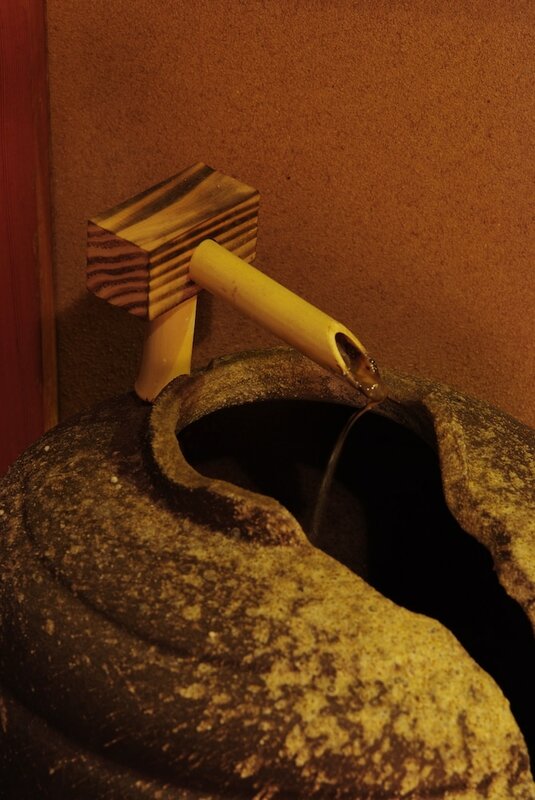 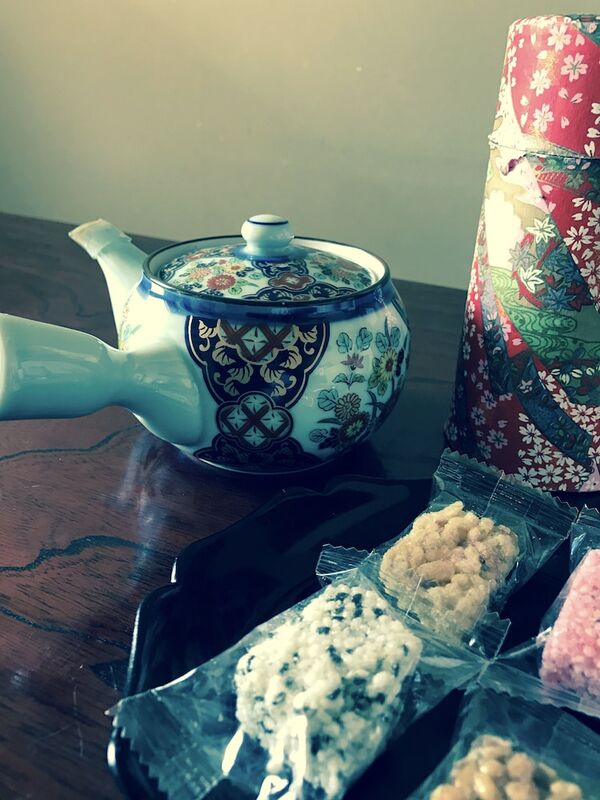 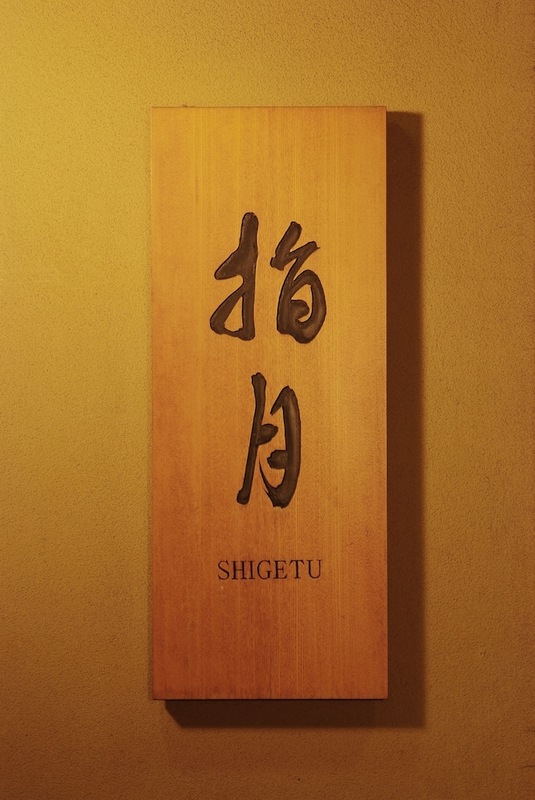 At Ryokan Asakusa Shigetsu, enjoy a satisfying meal at the restaurant. 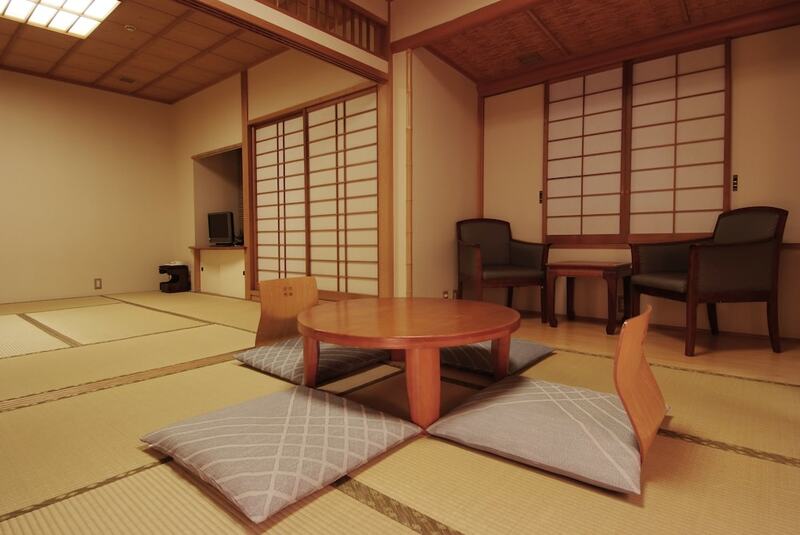 Full breakfasts are available daily from 7:30 AM to 9 AM for a fee.